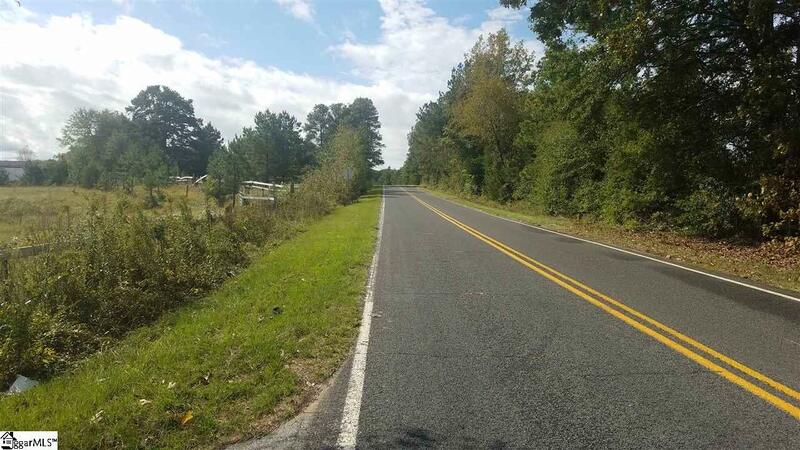 59.6 +/- acres with approximately 848 feet of road frontage on Abercrombie Road and approximately 997 feet of road frontage on Holliday Dam Road. 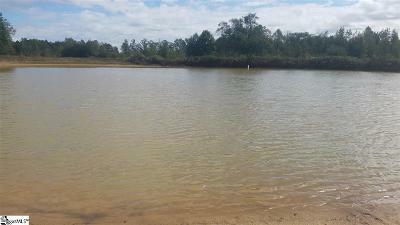 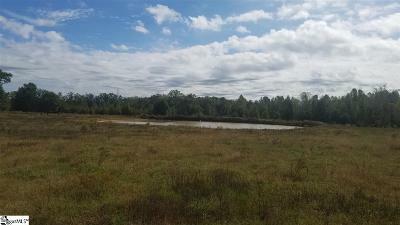 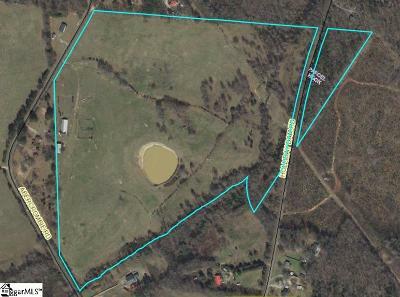 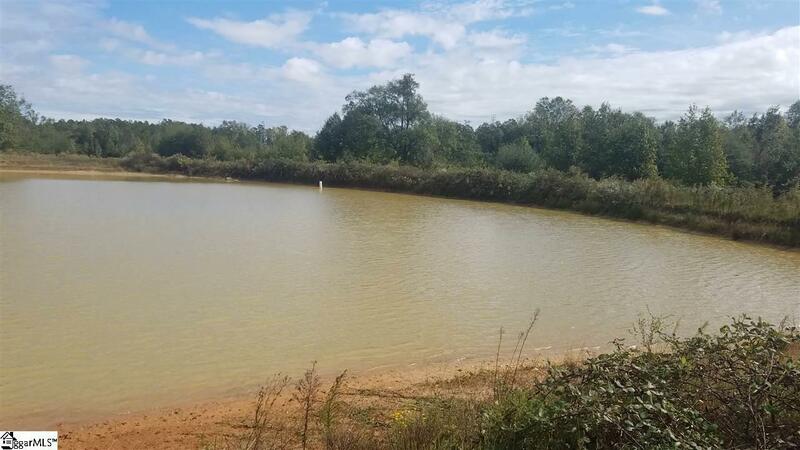 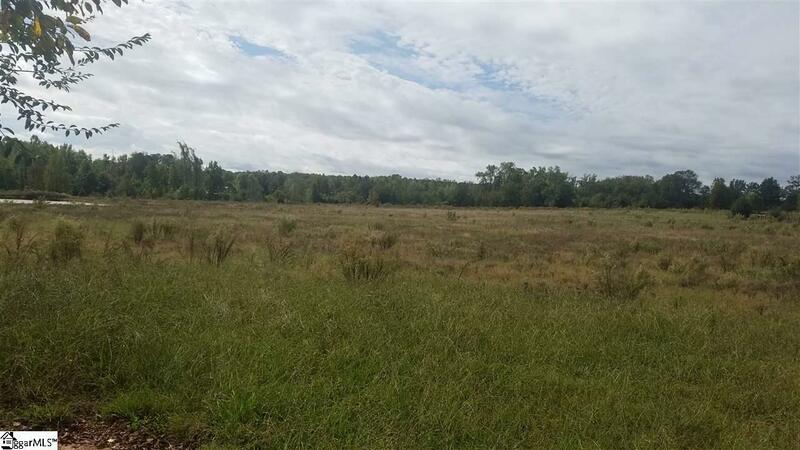 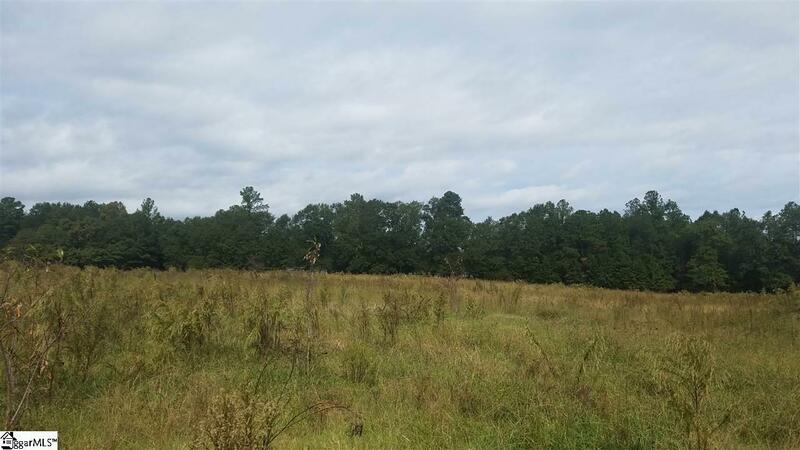 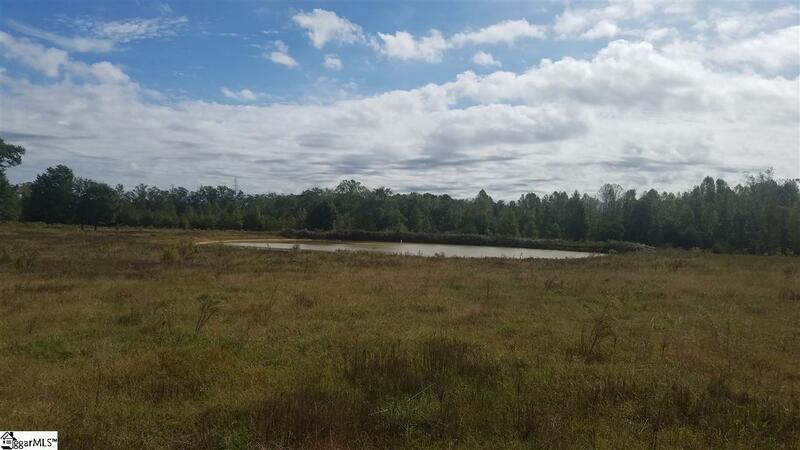 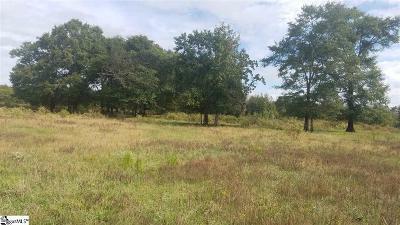 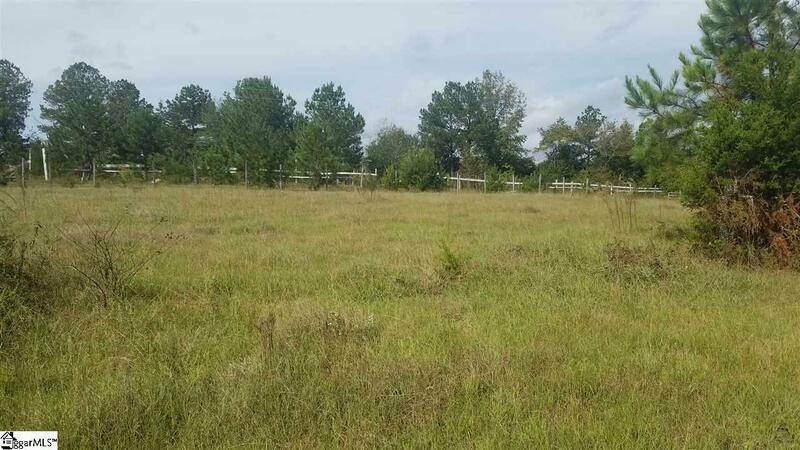 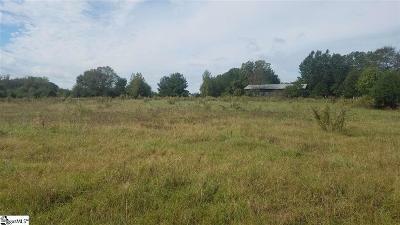 1 +/- acre pond, public water available, drilled well and septic on property. 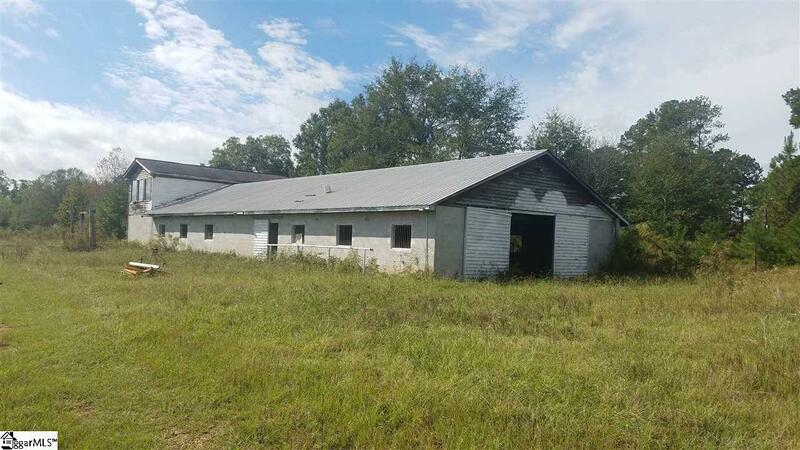 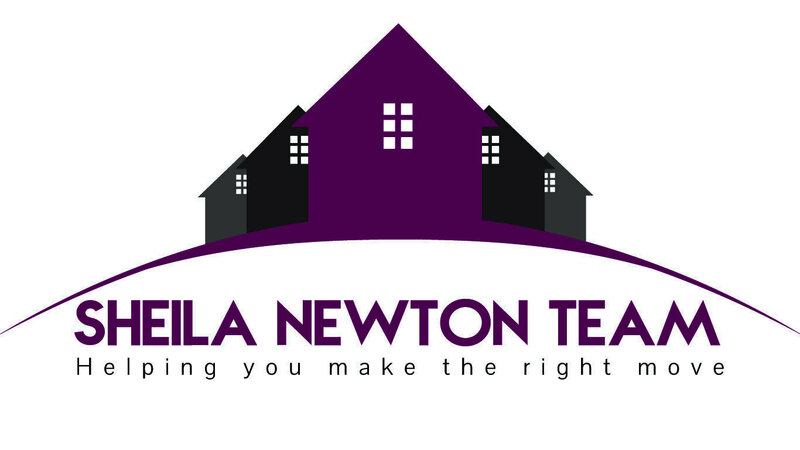  Barn and other structures on property are considered to have no value.